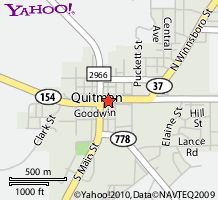 The Quitman Public Library is located at 202 East Goode Street in downtown Quitman, Texas. 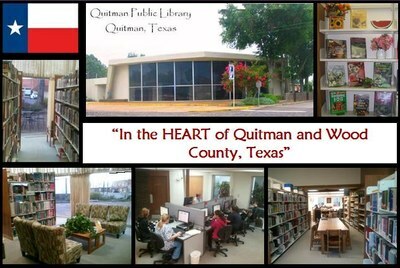 The library serves all residents living within the City of Quitman, Wood County TX and the surrounding area. The library holds over 30,000 print materials including books, magazines, local and regional newspapers, online databases, movies and audio books. 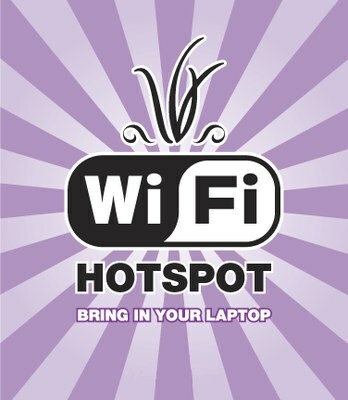 In addition, the library offers e-books and media available on OverDrive. 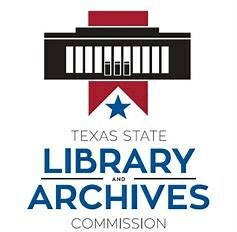 Each year, hundreds of library patrons utilize print and electronic reference resources, access the Internet through the library’s high-speed wireless connection, enjoy state-of-the-art Wi-Fi service, participate in computer and Internet training, view a library exhibit, or attend one of the library’s many events. 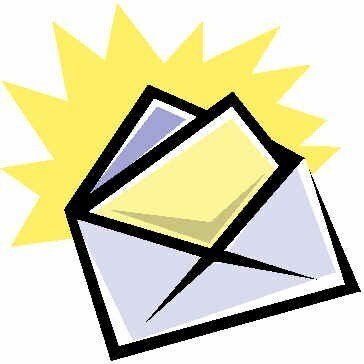 Our friendly and professional staff is eager to serve you. Stop by an check out the Quitman Public Library!